Trusted by small and large organizations nationwide. Hill’s Van Service of Marion County is second to none for providing commercial moving and storage services for area hospitals and nursing homes. Local logistics quotes, contact JD Hall. 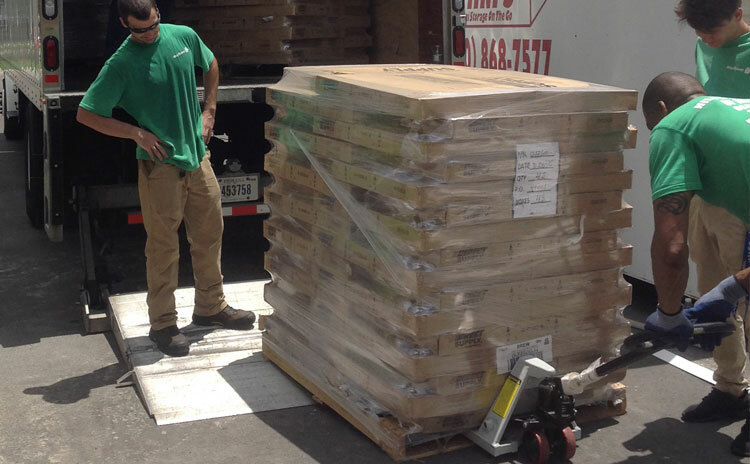 Receiving, storage, delivery and assembly logistics quotes, contact Brenda Carroll. Our 30,000 square foot facility allows us to provide services that include receiving goods for storage, maintaining documentation and inventory control. 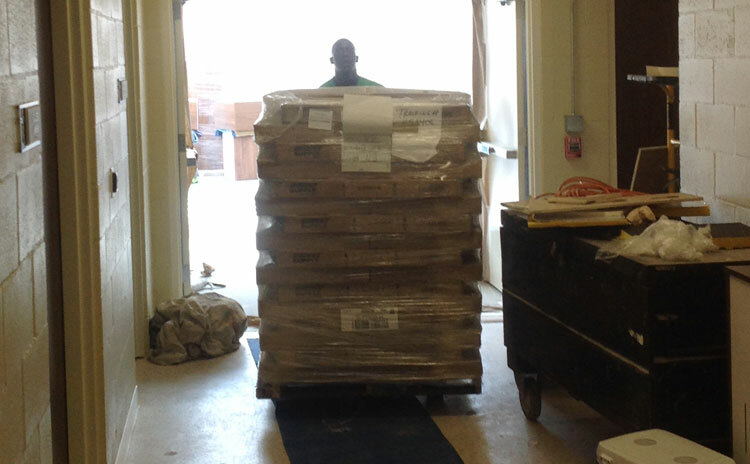 Our most recent client had 215,000 pounds of goods received and stored in our warehouse. 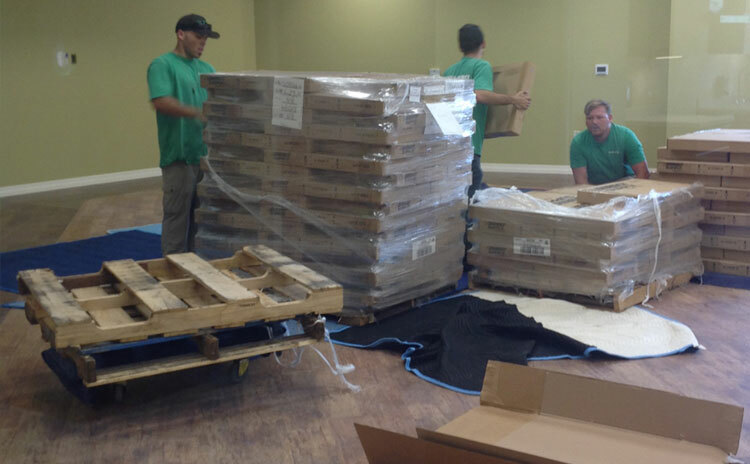 We also provide moves locally from one facility to the next, moves from a facility that is undergoing remodeling and requires temporary storage and delivery back to that facility when remodeling is complete. Direct Supply, Titan Global, AJ Logistics and National Distribution. 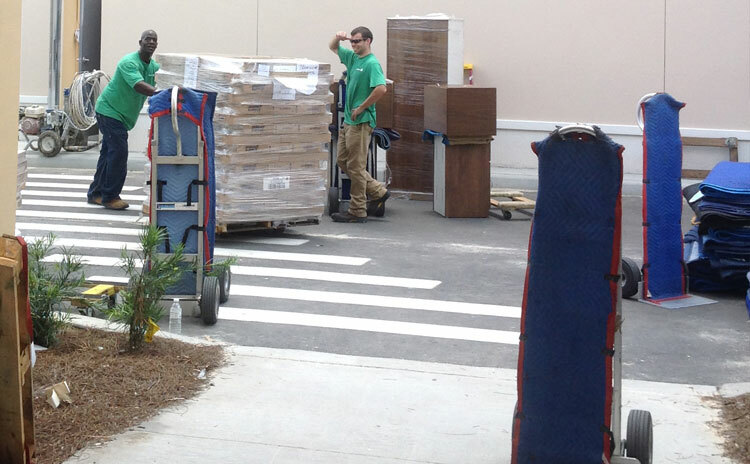 We have delivered, assembled and installed equipment for Bridgewater Park Assisted Living, Healthsouth Rehabilitation, Brookdale Senior Living in both The Villages and Jacksonville, West Marion Community Hospital and Munroe Regional Medical Center. Our staff is fully trained in the assembly of beds, tables, cabinets, medical equipment, laundry bins and other items too numerous to list. Setting and maintaining high standards to ensure customer satisfaction.